An exhibition of paintings “Ethnic Rhythms” by the Two renowned artists from India Mukesh Bijole and Mahaveer Verma underway in Kathmandu, Nepal. 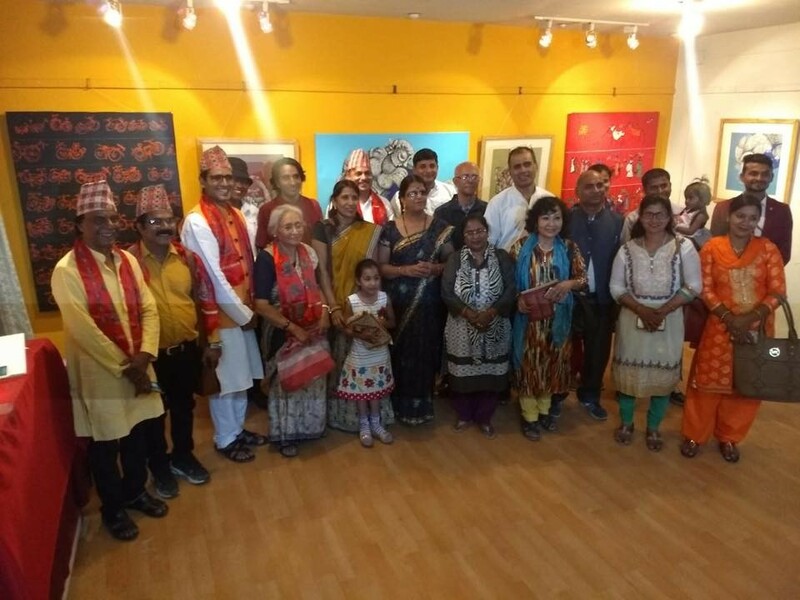 The primary objective of this painting exhibition is to further enhance friendship and people to people contact between India and Nepal through Art and Culture. Paintings depicting the daily activities of the people living in Nepal and India have been showcased in the Mithila Art Gallery, Thamel in Kathmandu. 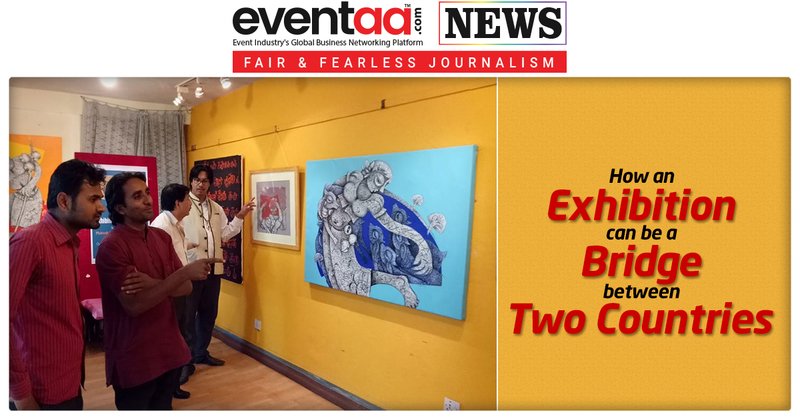 Mukesh Bijole and Mahavir Verma, originally from Madhya Pradesh, India, are showcasing their artistic works in Nepal's capital. Both the artists have been associated with the people's art movement and Indian People’s Theatre Association (IPTA) as well. 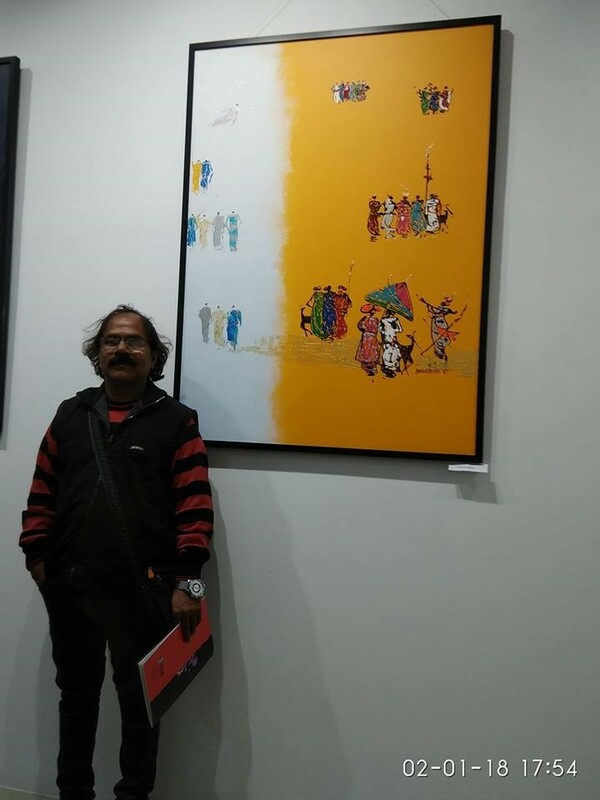 Speaking on the occasion, Mukesh Bijole told media, "We have come all the way to Nepal to exhibit our paintings with an aim to interlink the culture of the two countries." 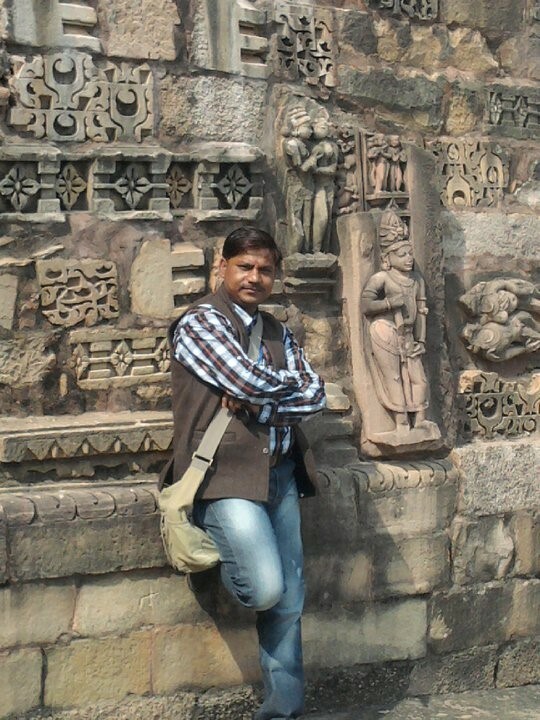 Mahaveer Verma said, "It is one of the best options to string the two nations. We have got the same response from the visitors as well. They also agree that culture is the most important medium to strengthen the relations." The exhibition of about 20 paintings began on June 8 and will conclude on June 13. 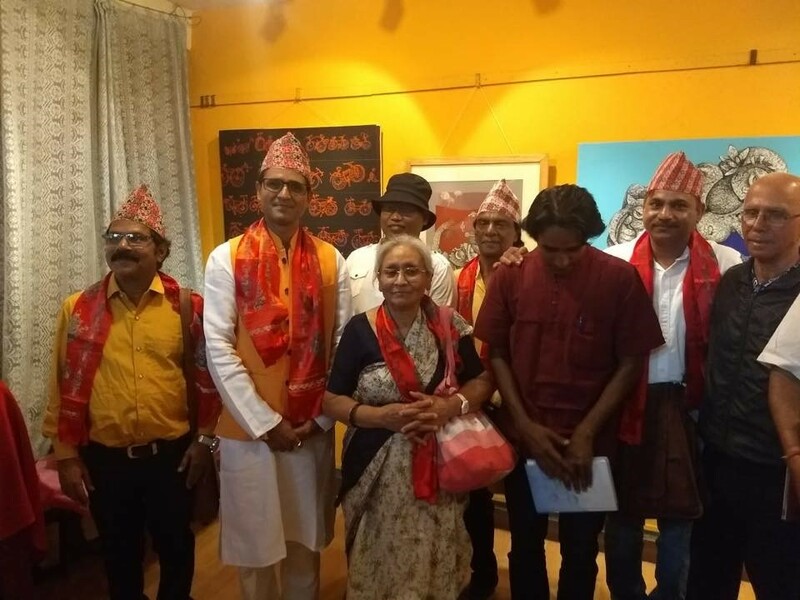 Art Exhibition ‘Ethnic Rhymes’ in Kathmandu Nepal inaugurated in the presence of vice-chancellor of Art University Smt Sharda Chitrakar. If all the countries forget their Rivalry and try something like this, they can install peace in the world. What are your views on this, let us know in comments below.